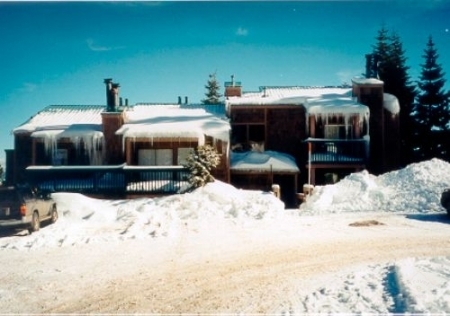 Cozy one bedroom, 2 bath, 2 story spacious condo, less than 1 mile to Heavenly Valley Stagecoach and Boulder lift . Enjoy a roaring fire in a Benjamin Franklin stove while watching the snow fall . Just a few steps away is a heated pool and outdoor spa in the clubhouse. Great location, no steps to climb. Modern fully equipped kitchen. 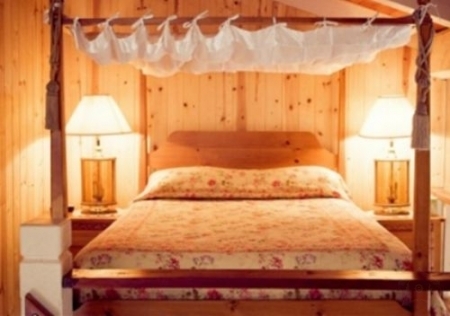 Adequate and comfortable sleeping arrangements for 5 people. Two color TVs with satellite , stereo with disc player. Two Night Minimum. Cash or Money Order refundable security damage deposit.